Make the jump to 3D. replicates your patients anatomy, all with just one click. Planning for surgery is one of the most important aspects of medical practice. 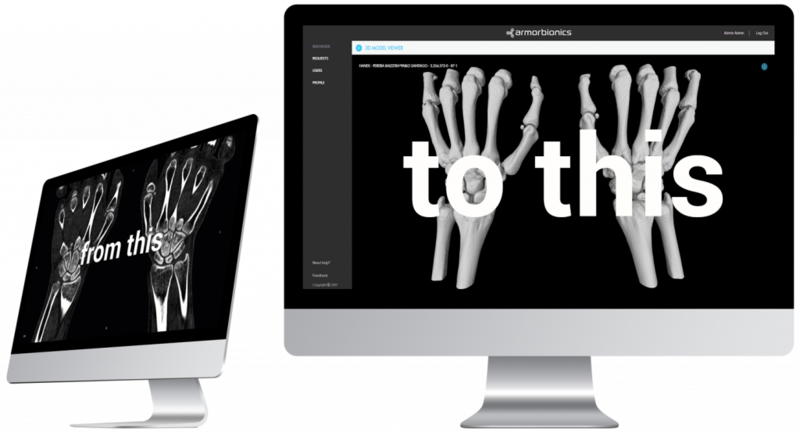 Now you can vividly visualize the anatomy relevant to your practice, and educate your patients and staff, with perfect 3D replicas of your patients current anatomical condition. The conversion process is as simple as it gets, just upload the 2D images and we'll transform them into 3D models. Our technology eliminates unforeseen events and improves the results of all surgical procedures. Supervised by our team of experts, all of our 3D models is optimized to replicate your patients anatomy. More effective surgeries and faster overall recovery times. All thanks to you better understanding your patients body. 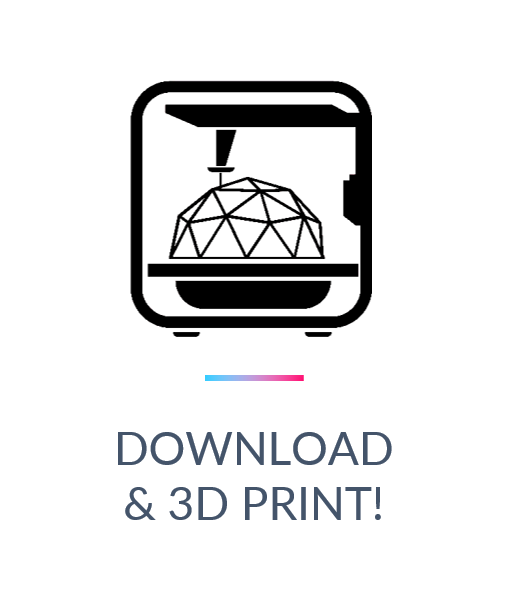 3D print your own models. Our 3D models are cleaned, repaired and optimized to be 3D printed. By giving you a chance to practice the procedure beforehand, we've seen reductions in surgery time of up to 50%. Tailor made to your specifications. Each one of our 3D models is custom made to suit your needs. Go over the procedure using our 3D models to explain to your patient what the plan is. Designed so that anyone can use it, we are the ONLY solution that requires no training, no special skills, nothing. This option gives you access to our online converter, easy to use and made so that everyone could use it. Just select the type of tissue you need to convert to 3D from our list of presets and presto! All the dataset information in the study is transformed to 3D without applying any type of segmentation. The resulting model is extracted and exported to STL format. 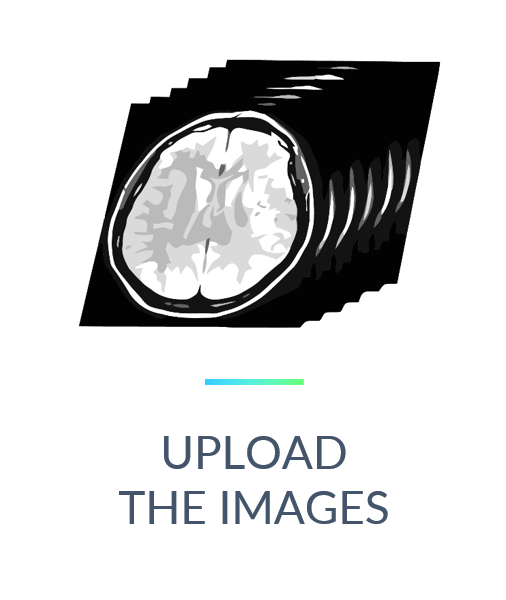 Important Note: Our Direct Manual Conversion transforms the images to 3D as they come out of the CT (or MRI) scanner automatically, post processing might be required for 3D printing. Unlike the two other types of conversion (Selection and Custom), these models are not guaranteed. Just specify what part of the anatomy it is that you need, in other words, which part or parts of bone tissue you need for us to convert to 3D and that’s it! We will convert your 2D scans to a 3D model ready to 3D print as per your request. Important Note: These models are cleaned, repaired and optimized to be 3D printed. This type of conversion does not require any kind of post processing, the resulting 3D STL model is created according to your specifications. 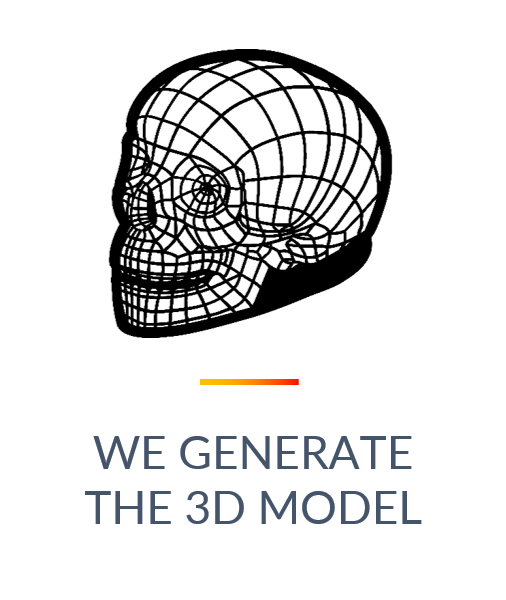 This plan enables you to obtain 3D models of soft tissues exclusively, or 3D models with special design elements or requirements, in other words, the resulting 3D model is tailor made to your specifications.